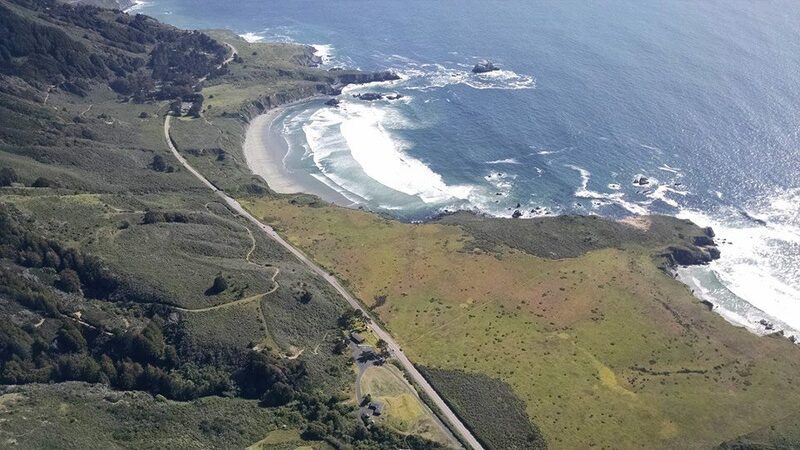 Santa Barbara Soaring Association | SBSA Fall Big Sur Trip! Gibraltar road clean-up! SBSA Fall Big Sur Flying & Camping Trip!